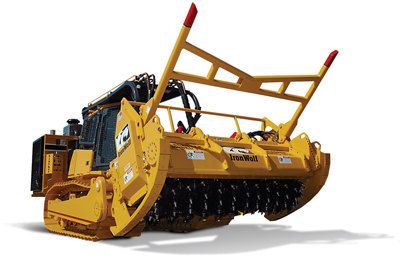 IronWolf Crushers and Slashers provide the competitive edge worldwide in the excavation, site development, road building, oil field, orchard clearing and forestry industries. 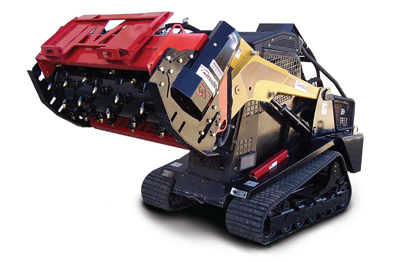 The IronWolf 700B integrates the mobility and functionality of a purpose built crawler and the versatility of the IronWolf Slasher attachments for remarkable results. 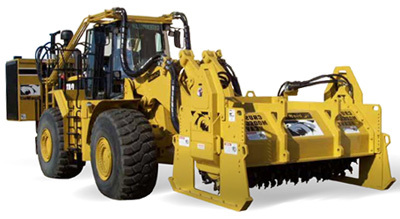 The IronWolf Slasher Series are attachments designed to mount on track-type tractors and enables superior mobility for a variety of construction, mining and forestry applications. 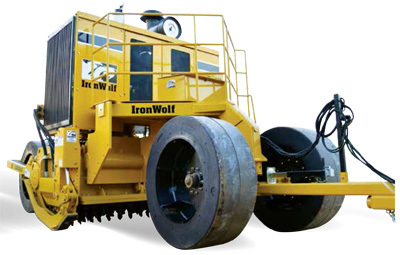 The mobile IronWolf Alpha Crusher is the ultimate tow-behind unit for rural and low-traffic road construction. 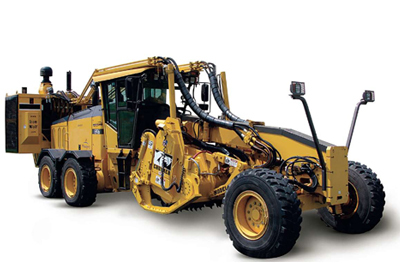 The IronWolf Grader Mount Profiler is designed to mount on graders and enables superior mobility for asphalt recycling and reclamation. 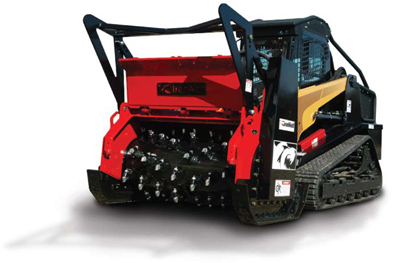 The IronWolf Planer will transform your SkidSteer/Compact Track Loader into the ultimate milling machine.